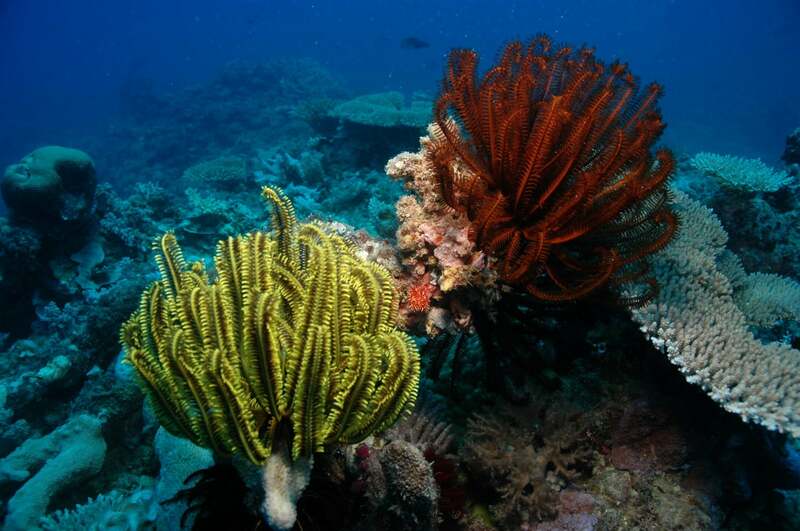 A Whitsundays Backpacker Tour is famous for their sense of adventure and social aspects. There are all kinds of different ways to see the Whitsundays for Backpackers but the most popular is overnight sailing tours that visit the Whitsunday Islands and Whitehaven Beach. Choices range from 2 day to 3 day tours and most have sleeping accommodation on the boat. 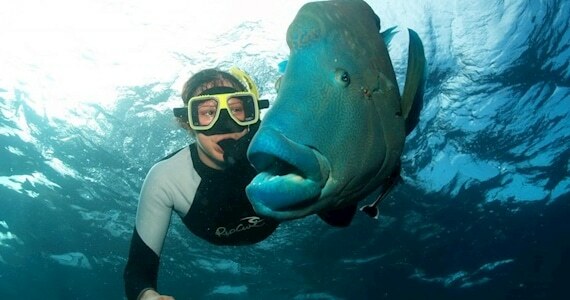 Avatar 2 day 2 night tour is the most popular Whitsundays backpacker tour. Why? 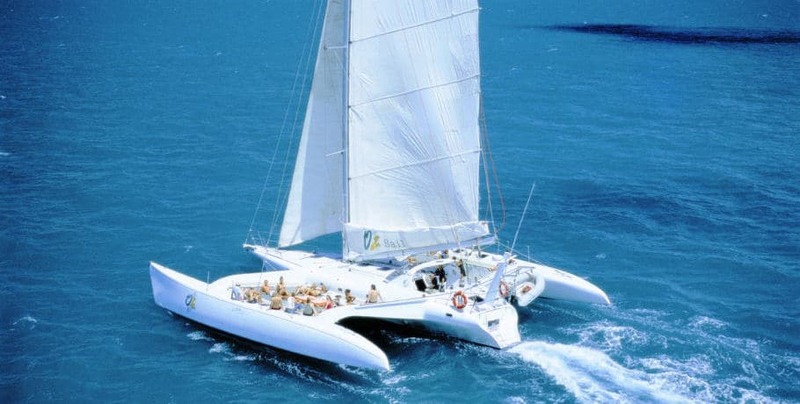 its simple Avatar has what now one else has … a 67ft commercial trimaran ( meaning 3 hulls ) this makes the yacht extremely stable and with nets in between the hulls you can spend your time between destinations sun baking watching the water go by underneath you. Finally ….The Crew! Avatar crew are more than sailors they are fun loving tour guides that want you to have the best adventure in Australia on whilst on Avatar. When Avatar sails into a bay in the Whitsundays all eyes are on you. Hence This is a vessel like no other in the area . 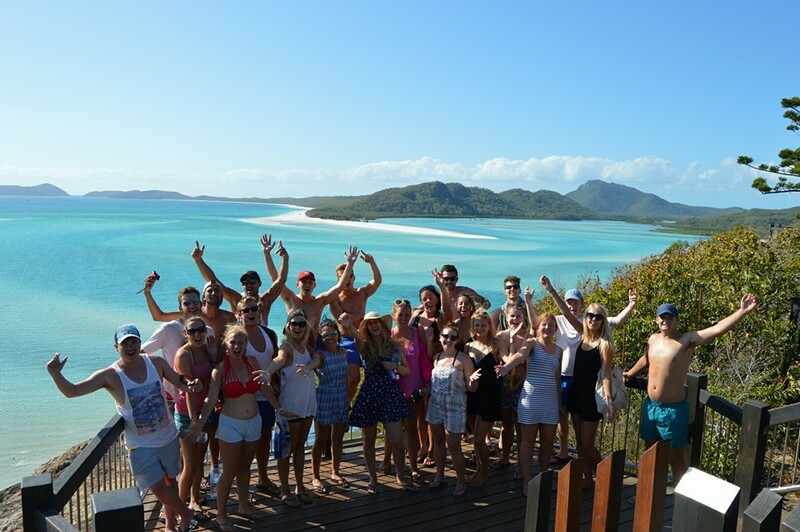 With 26 guests and 3 crew, your Avatar Whitsundays backpacker tour will be the highlight of your travels. Avatar departs every Tuesday, Thursday, Saturday and all your meals ,snorkel equipment and stinger suits are included. I can not thank all the Avatar crew enough! this tour was amazing , whitehaven was everything i hoped for and the snorkelling on the reef was breath taking . the food was good and plenty of it, im on my way to cairns with a great tan and a smile on my face. thank you so much xxxx. 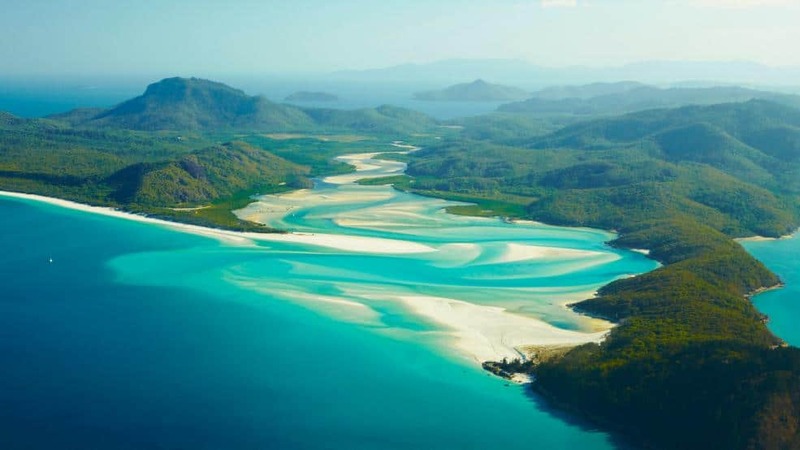 With 74 islands in total, they are connected by white sandy beaches and memorising blue waters of the Coral Sea, The Whitsunday Islands are one of the top destinations in all of Australia. With a perfect tropical climate and light wind conditions, most of the year these Queensland Islands are the perfect place for a Whitsundays Backpacker Tour. Airlie Beach is the gateway to the Whitsunday islands and is situated in Northern Queensland, 1097km North of Brisbane and 621km south of Cairns. Flights fly daily from Brisbane and Sydney and Greyhound and Premier buses have daily arrivals into Airlie Beach as well. 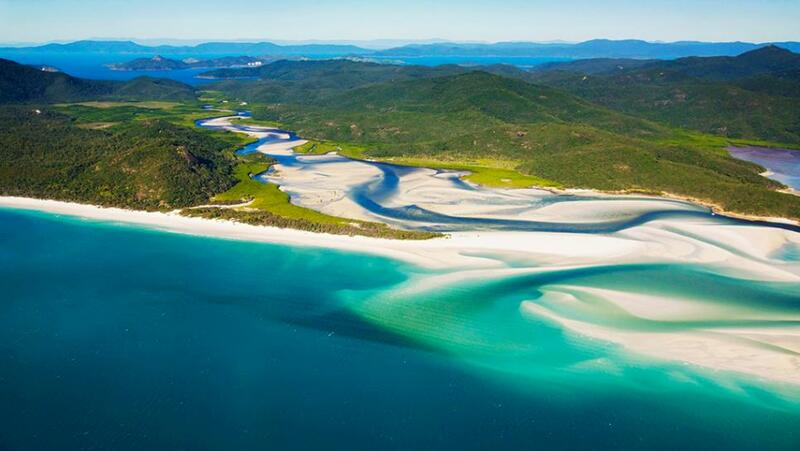 Whitehaven beach is the one destination in Australia that shouldn’t be missed under any circumstances. It is continually voted as one of the best beaches in the world. Stretching for 7km along the eastern side of Whitsunday Island, Whitehaven Beach is 97% silica sand and is accessible from the northern and southern ends. The Northern end of Whitehaven Beach is Hill Inlet lookout, With a short walk, you will be overlooking the length of Whitehaven Beach. 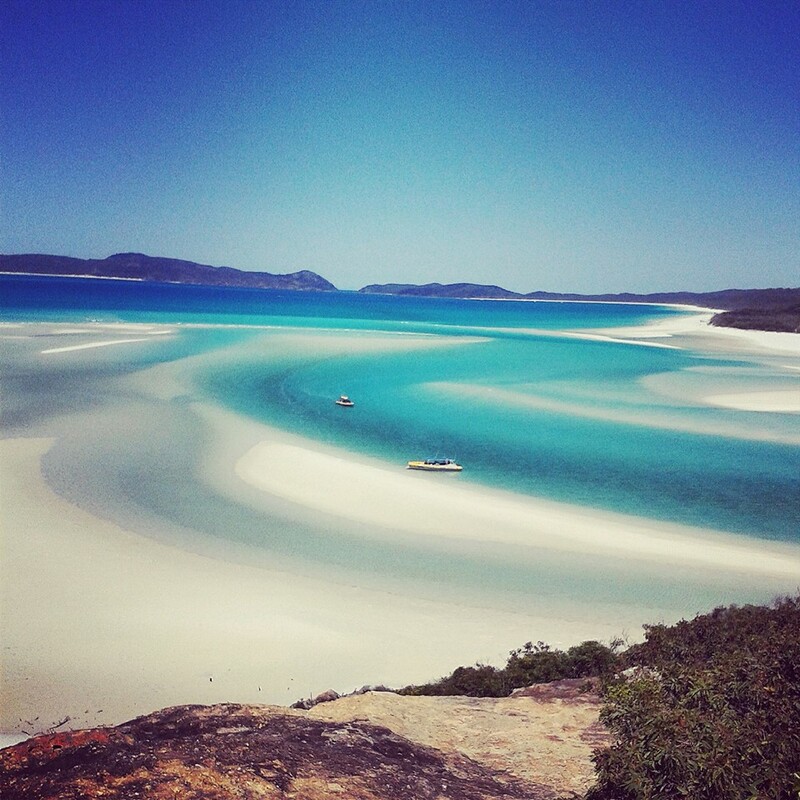 No Whitsundays Backpacker Tour is complete until you visited this amazing beach and soaking in the pure serenity. Airlie Beach is a small vibrant town beside the coral sea, The main st is lined with Backpacker hostels, outdoor bars, cafes and tourist shops. On the eastern side of the main st, beside the sea is a massive man-made swimming lagoon where tourists lay around on the grass sunbaking and swimming at their leisure. Airlie Beach is the perfect place before and after your tour with most tour companies holding a boat party at one of the local bars after your Whitsundays Backpacker Tour. It’s not every day you get to travel onboard a boat that was built to win races around the world. 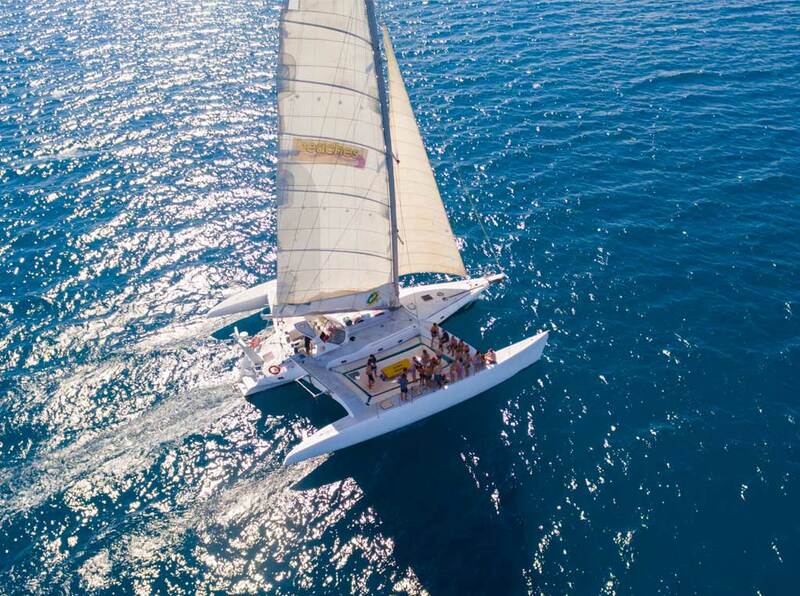 Whilst relaxing is part of the Whitsundays Backpacker Tour you will also get to help the qualified crew set sails, feeling your boat lean over taking on the wind whilst the engine is switched off. On a calm day this is a relaxing sail, but on days with winds reaching over 15 knots.you will feel alive, the yacht will take on a life of its own powering through the ocean on way to its next destination. 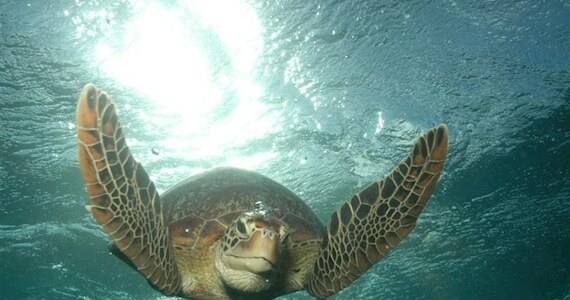 Again it’s not every day you swim with turtles and tropical fish, we guarantee you will leave the water with a big smile, feeling alive and satisfied. A typical Whitsundays Backpacker Tour carries between 12 – 32 guests. This is a perfect opportunity to meet fellow travellers and swap stories while enjoying the pristine Whitsundays views. New friends will be made and maybe new travel partners. We see guests come back years later and travel again on the same tour as this was where they first meet and fell in love. No matter what Whitsundays Backpacker Tour you take we can guarantee you will remember this for a life time.